More than 60 participants took part in presentations and discussions that ranged from space food research funded by NASA, to ultra-nutritious vegetables produced indoors; from biological control agents such as macro- and microbiologicals, to using the crop’s own DNA to control harmful plant species. 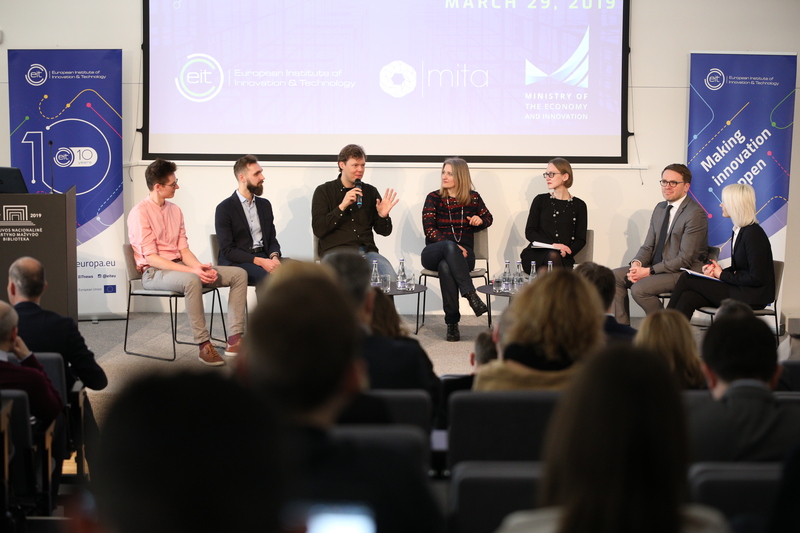 Speaking on behalf of EIT Health, the director of the consortium in Belgium and the Netherlands, Menno Kok, said the principle challenges in Europe were to promote healthy living, support active ageing and improve health care, and that nutrition played a vital role in this. Koppert CEO, Henri Oosthoek, remarked that a much greater degree of involvement by the medical world was needed for consumers to understand how food impacted on their health. Koppert’s Corporate Marketing Director, Peter Maes, who spoke on biological control agents in horticulture and agriculture, said microbiological solutions would play a major role in food security and safety in the future and that the prevention of pests and diseases by ensuring soil health and biodiversity was crucial. 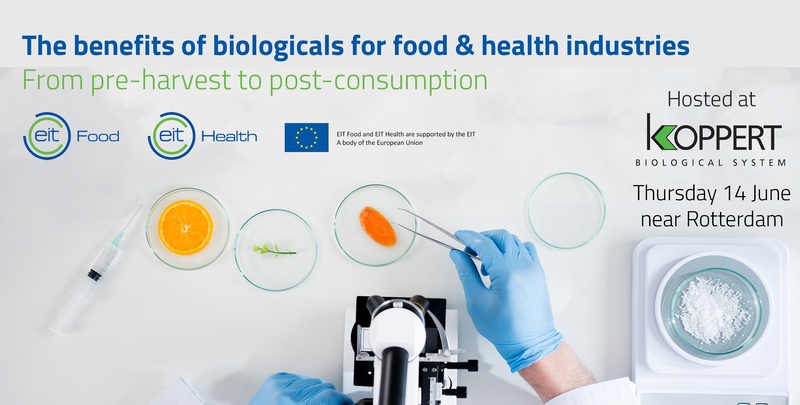 The next meeting of EIT Food and Health partners is scheduled in Leuven, Belgium, on 26 September 2018.